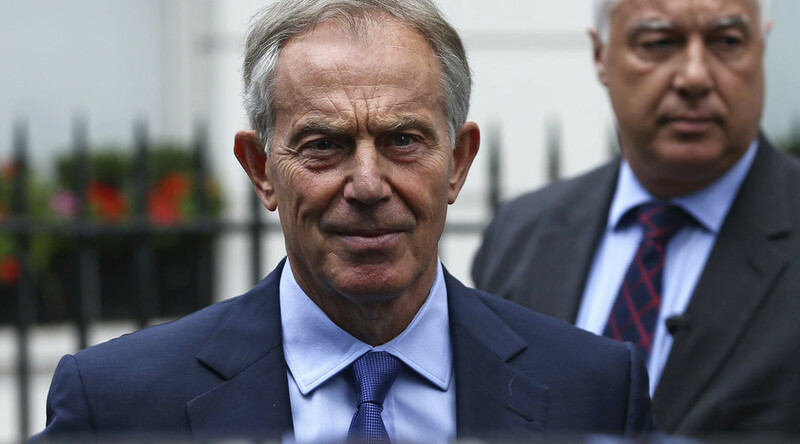 Blair has insisted he is not personally returning to front-line politics, but wants to help fight the surge in right-wing and left-wing populism across Europe and America seen through the rise of Donald Trump and Britain voting to leave the EU. 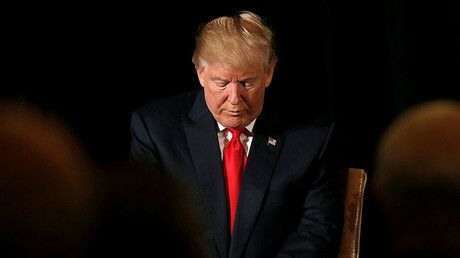 Populism is generally defined as a political style of action used to mobilize parts of society that feel alienated from a government seen as controlled by an out-of-touch, closed elite. Populism is often linked with political figures regarded as outside the mainstream. “I care about my country and the world my children and grandchildren will grow up in; and want to play at least a small part in contributing to the debate about the future of both,” Blair said last month. On Wednesday, he announced he had transferred £9.3 million to TBI from his consultancy and lobbying firm Windrush Ventures, the main company previously running his business interests, according to the Daily Mail. In a statement released yesterday, his office said TBI is “founded with the purpose of making globalization work for all. “Its objectives include helping countries alleviate poverty, raising people’s standards of living, fostering religious and cultural tolerance and advancing peace and reconciliation. Blair has been heavily criticized since quitting as PM in 2007 for raking in millions of pounds from advising companies and governments around the world. 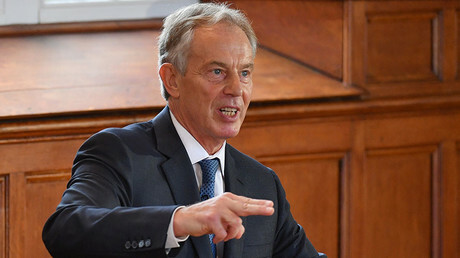 Blair’s clients have included the governments of Mongolia and Colombia, Abu Dhabi’s sovereign wealth fund, and President Nazarbayev of Kazakhstan, an autocrat who was re-elected in April 2015 with 98 percent of the vote. Blair has said he will continue to operate a “small number of personal consultancies,” but expects to spend 80 percent of his time doing unpaid work.